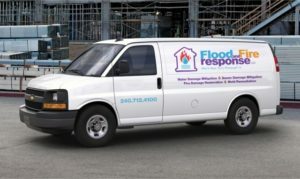 We are your water damage restoration company in Baltimore MD. We are available 24 hours a day, 7 days a week. From water cleanup and removal, mold removal and complete restoration services, our certified and trained team can get your home, property or business back to is pre-loss condition. Our trained, experienced crew can get to work on your home right away and get the water restoration process started. Don’t hesitate to call when you need our reliable services. With a reputation that puts the client first, We work to provide the very best in water cleanup and repair services. Customer service is our top priority. We strive to take customer service to the next level, helping our clients relax during the stress of dealing with water damage to their home or business. We will get you through it! 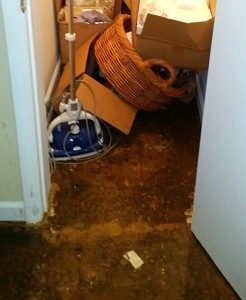 Water damage is caused by a large event and getting on top of it is a priority. 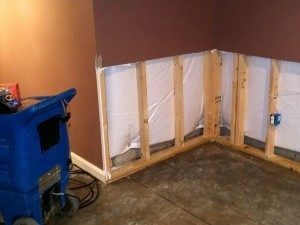 Whether the source is from a broken or leaky pipe, a toilet or sink overflow, a slab leak, refrigerator, dishwasher or washing machine, or basement water damage, attic or crawlspace due to storms, we will find the source, stop the leak, and provide full extraction, structural drying and water damage repair. It is our job to ensure that this is done right to make sure further damage is prevented. Through a multi-step approach we can respond quickly to any water damage. 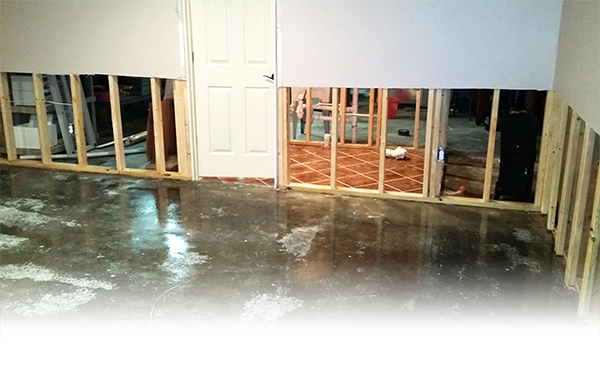 Our goal is to limit the amount of damage to a home or basement from water. After that is complete we will dry out your home completely and then make sure you are free from any contamination through pipe breaks and leaks and that you will not have mold in your home or business. Our certified technicians will assist you in getting your home or business back to its pre-loss condition. With our quick response time we can make sure you have the right service the first time. Call us for water removal: It is important that your home is assessed and protected as soon as possible to reduce damage. Elevate and prop up your possessions to stop water damage. Full rebuild services to bring your home or business back to it’s pre-loss condition. We service cities throughout the Baltimore MD area including 21201, 21202, 21205, 21206, 21207, 21208, 21209, 21210, 21211, 21212, 21213, 21214, 21215, 21216, 21217, 21218, 21222, 21223, 21224, 21225, 21226, 21230, 21231, 21234, 21236, 21237, 21239, 21251. We are located at 152 Blades Lane, Suite H, Glen Burnie, MD 21060. We can be contacted 24/7 at (240) 712-4100. Click here to view more of our service areas.